Jayne Trickett, Mary Heald and Chris Oliver, researchers from the Cerebra centre of neurodevelopmental disorders have published a paper in the journal Research in Developmental Disabilities outlining the impact of sleep problems experienced by children with Angelman syndrome, alongside parents’ experiences of interventions and their priorities for further support. The key findings of this paper included parents concern over the impact of children’s sleep quality both upon children and parents. The majority of families (68%) used medication and behavioural strategies to aid their child’s sleep. Of the parents who used melatonin to support children’s sleep quality, 66% reported that they found it helpful. Other strategies perceived to be helpful included the use of white noise, and a consistent bedtime routine. A number of parents stated that they would like further support or information to develop a behavioural intervention to support their child’s sleep (27%), information about the biological mechanisms responsible for sleep, or information about the long term outcomes of sleep quality in individuals with Angelman syndrome (18%). Other future support desired by parents (each reported by less than 4 parents) included a better understanding of pain or underlying medical condition, better information and choice about medication, positive engagement with professionals, support in monitoring children’s sleep, improving communication and support from other parents. 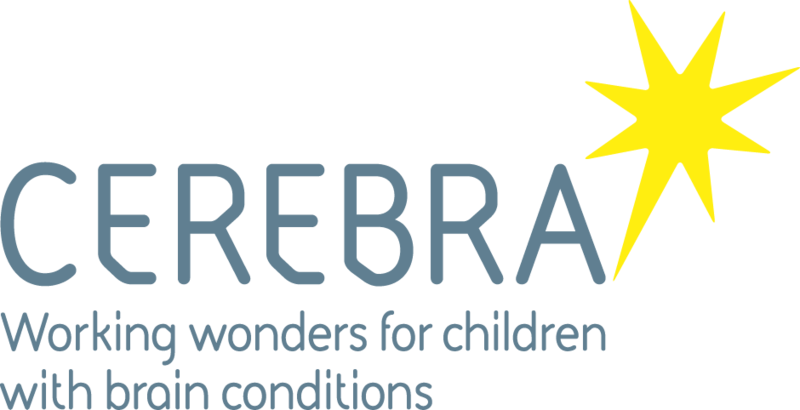 This interview study, funded by Cerebra was conducted with 50 families of children with Angelman syndrome, to whom the researchers are indebted. The full research paper can be viewed as a pdf here.